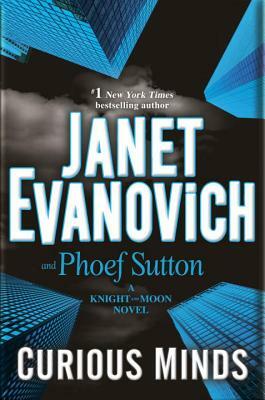 Janet Evanovich is the #1 New York Times bestselling author of the Stephanie Plum series, the Knight and Moon series, the Fox and O’Hare series, the Lizzy and Diesel series, the Alexandra Barnaby novels and Troublemaker graphic novel, and How I Write: Secrets of a Bestselling Author. Phoef Sutton is a writer, producer, and novelist who has written for shows such as Cheers, NewsRadio, and Boston Legal. Sutton is also the winner of two Emmy Awards, a Golden Globe, and a Peabody Award.